Life Insurance can change your money from “forever” taxed to “never” taxed. Most individuals are focused during their working years on funding tax-deferred savings plans like IRAs and 401(k)s and fail to adequately prepare for the possibility that future taxes will rise. 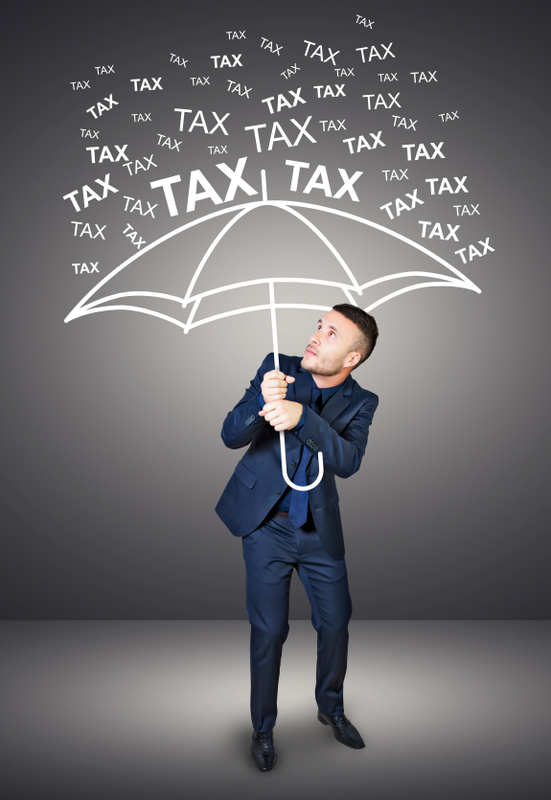 Generally, planners and advisors advocate that money should be placed in tax-deferred vehicles such as IRAs and 401(k)s now, during the working years, because they assume you will live on less in retirement. While this may be the case for the highest income earners, many will find that due to inflation in energy costs, healthcare premiums, and taxes, they may actually need more income during retirement to maintain their standard of living. You need a plan to deal with the inevitable tax increases?